Liverpool are likely to welcome captain Jordan Henderson back from long-term injury in their first pre-season friendly against Tranmere Rovers on Wednesday night. The midfielder has not played since early February but has been fully involved since the Reds returned to training last week. 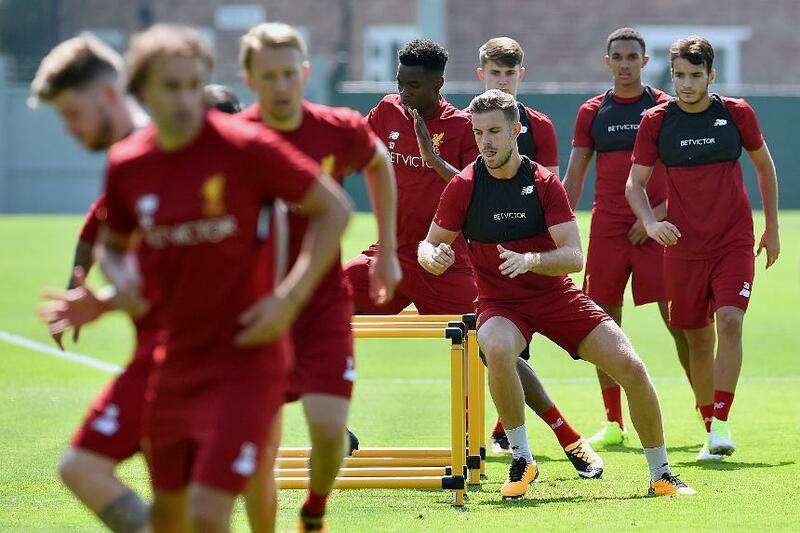 "Having Hendo back on the training pitch is a nice thing," Jurgen Klopp told liverpoolfc.com. Klopp did, however, explain why new signing Mohamed Salah will not make his first Liverpool appearance at Prenton Park.